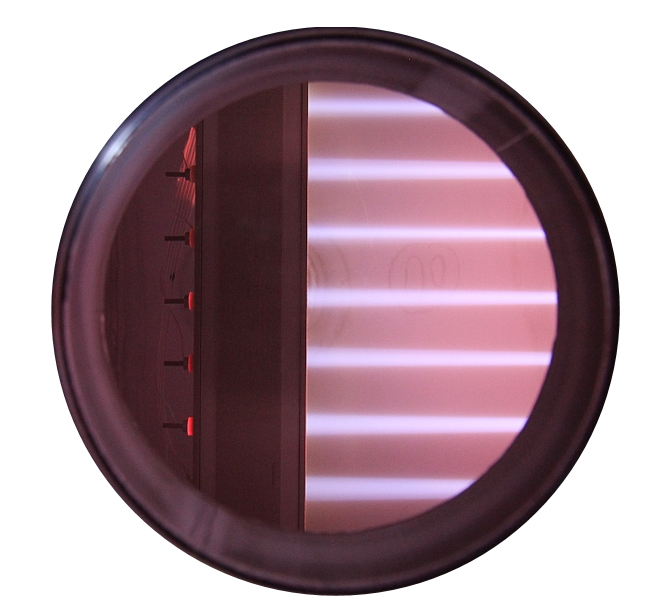 Ion sources based on ECR technology for stable and reliable ion beams of a few tens of volts up to 50kV, operated by plug&play USB software. Its filamentless concept enables different source gases and guarantees a long source lifetime. Linear beams, circular beams, arrays of beams, small or large. 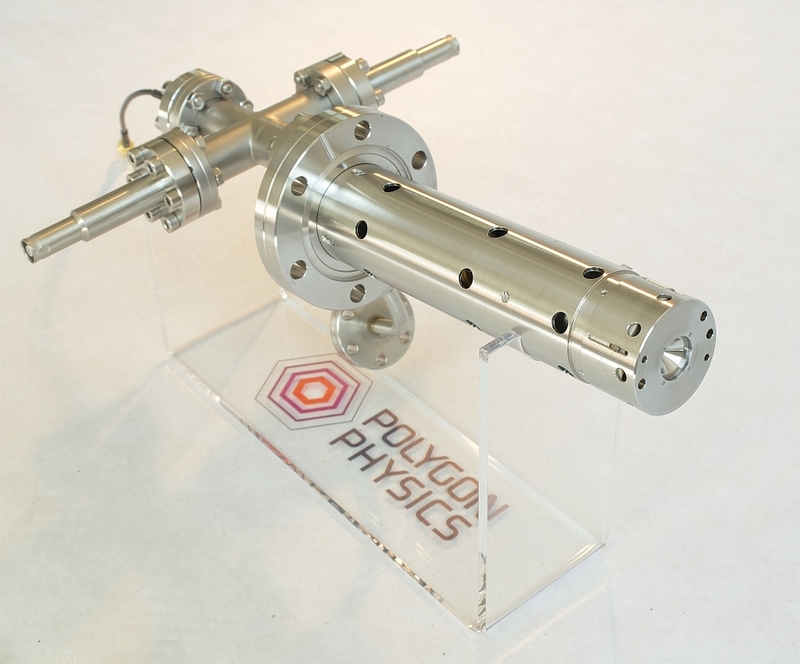 Our unique ECR technology allows us to design ion beams of any size and shape. Whether you need a 1 millimeter beam or a 1×1 meter beam, we look forward to creating your beam of choice. 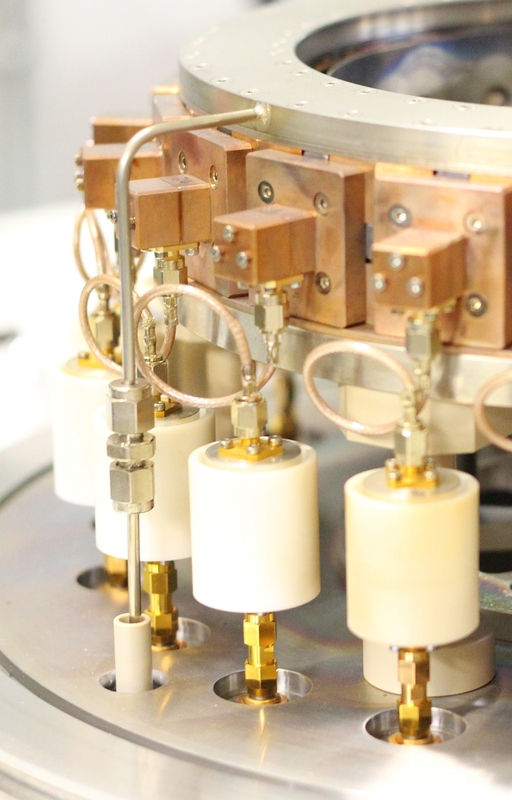 Our unique ultracompact and ultralow power ECR technology allows us to construct ion and electron beams of any size and shape. It is our pride and joy to deliver the ion beam you need: small or large, circular or rectangular, our design team is at your disposal. With experience in both industry and academia the Polygon Physics team knows what is involved in bringing a project to full fruition.